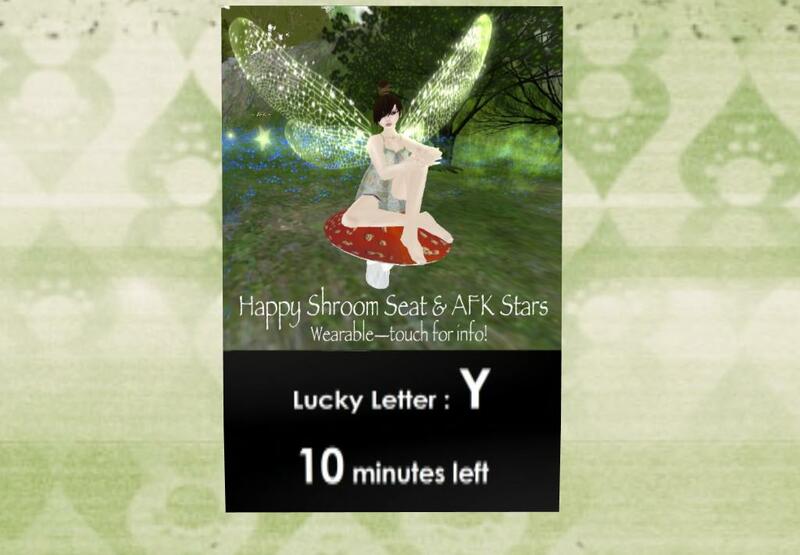 New limited time lucky board (for today and tomorrow only) at Grimalkin Workshop for a cute mushroom with afk stars. Board changes every 10 mins with wildcards. Goodluck.